Everyone needs flashlights in their lives irrespective of what they are or where they go! 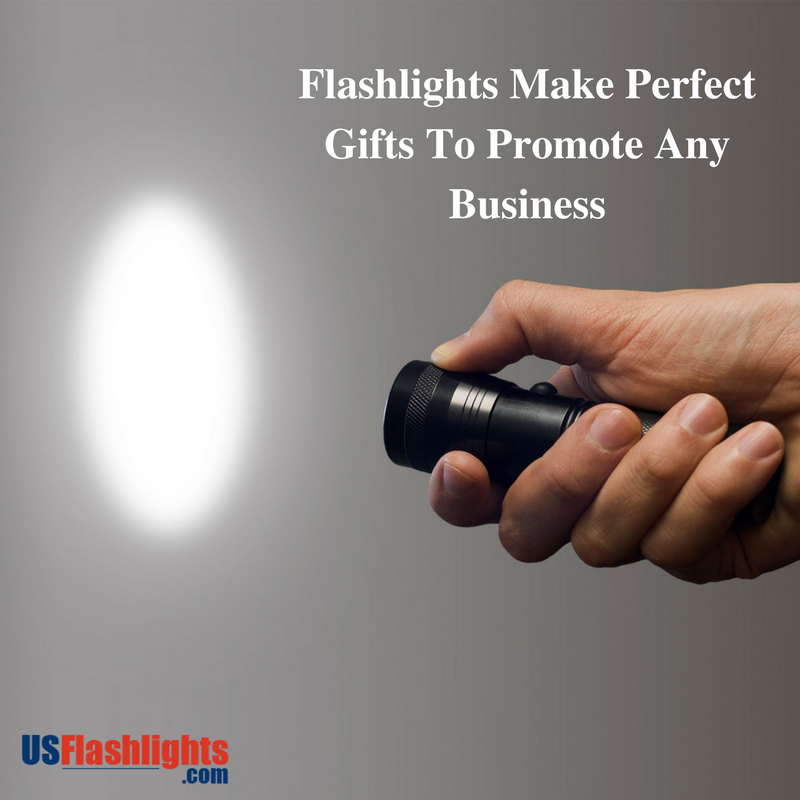 This is why flashlights make a perfect promotional item for your brand. Cost effective and easy to hand out, flashlights will not just light up the way of your clients but spread your business message in the brightest way possible. Choose flashlights like maglites that will last long and perform under every condition, to make consistent impressions for your brand for a very long time with a very low initial investment. The good thing about these logo items is that these are versatile items that can be used to promote all types of businesses irrespective of age or gender factors. 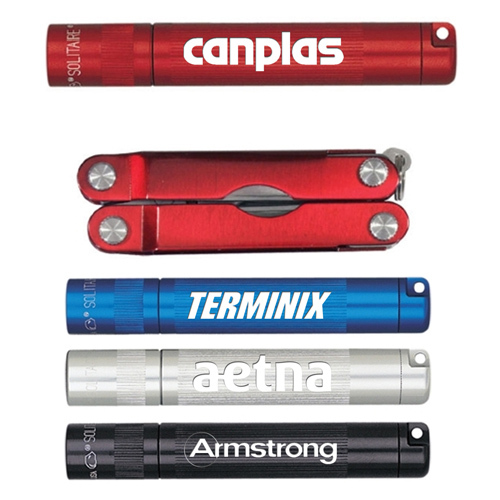 From fun and casual models to classic models and more, we have custom flashlights in all possible models to suit your promotional needs, theme and budget. 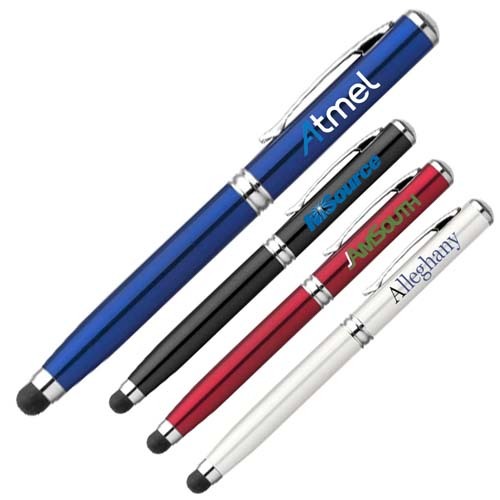 Customize these with your brand and message and see how these logo items will enhance your brand popularity and goodwill. 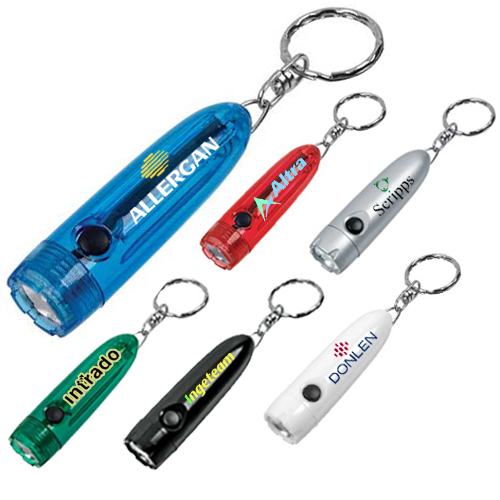 Custom flashlights will help you get new customers and reminds your previous customers that you are in the market. Flashlights are highly practical items that will get used regularly and easily grab the attention of anyone who sees it. The possibilities are literally endless, so all you need is to explore our impressive range of flashlights to choose something that fits your promotional needs. Make most of the imprint space to place your brand and message on it to leave a lasting impression. Make sure that your message is crisp and clear though to make an impact. 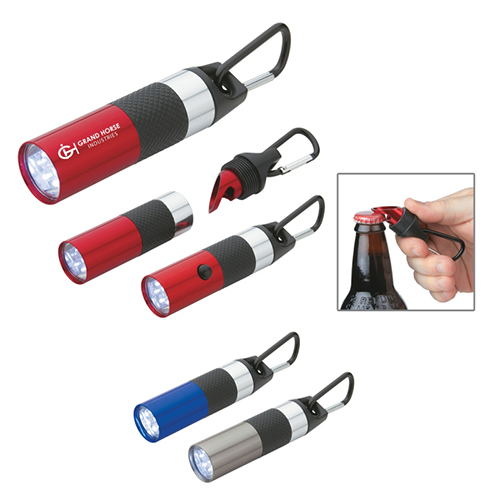 Metal flashlights can be laser engraved with your message and logo to make it last for long. Custom flashlights are available in a range of price points, which makes it easy for you to choose a model that matches your theme. Placing bulk orders will help you save money. 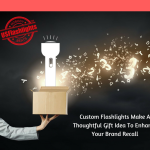 So, if you are planning to use flashlights as corporate gifts, holiday gifts and more, it is the right time to place your orders and stay connected with your niche market. Here are some of the best selling custom flashlights that you will love for sure. Keychain flashlights: Flashlights can’t get any better than these cute and colorful keychain models. 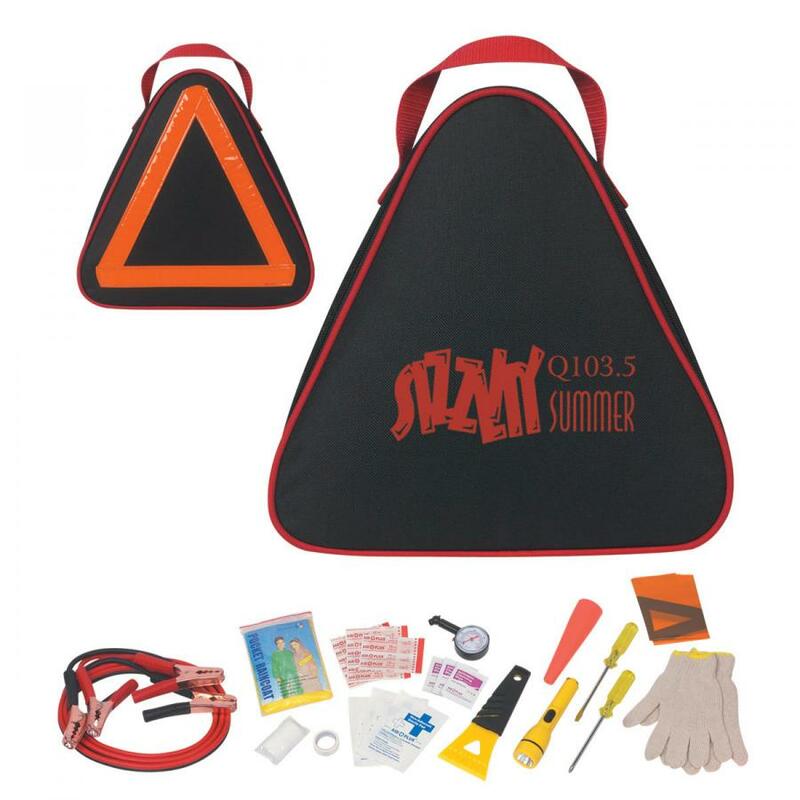 Hand out the dual advantage of a handy keychain and a flashlight all at once with these logo items that are made to impress everyone. Good things indeed come in small packs. 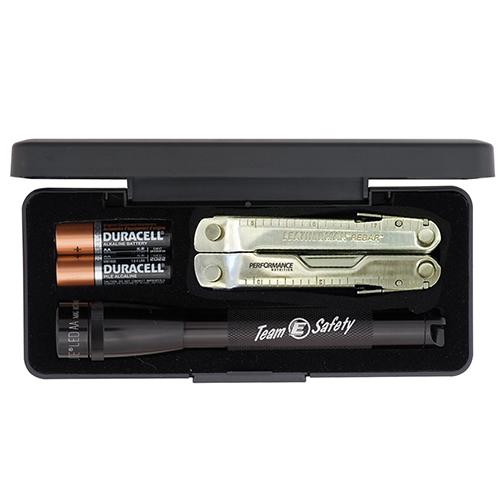 Multitool flashlights: Your recipients will surely be impressed with these multi tool flashlights that double up as many other useful tools like knives, multi tools and powerbanks among others. 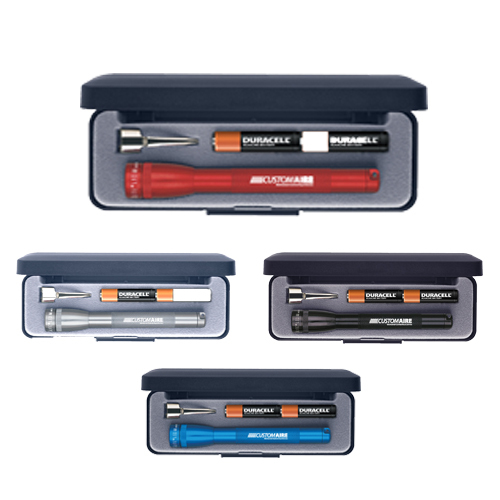 Maglite flashlights: Looking for a special gift for your high value clients or employees? 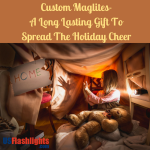 Look no further than maglites, the perfect expressions of American flashlight technology. 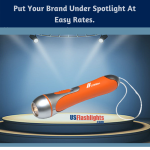 Are you planning to use flashlights as your promo items? You won’t be disappointed with the variety and quality of items we have in stock. 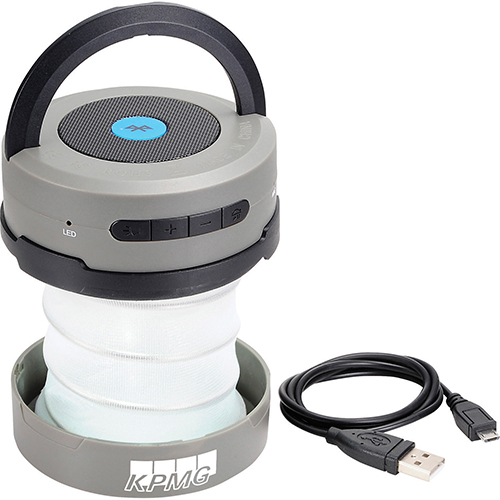 Customize it with your brand and message to add a personal touch to your promotions.